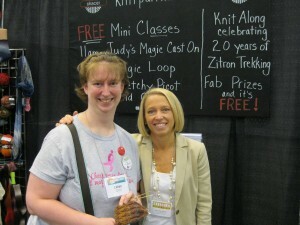 The best part of Stitches South was meeting so many fellow KAL knitters! 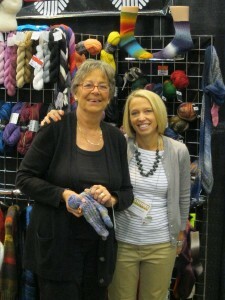 A big thank you to all the knitters who stopped by the Skacel booth to say hello and show off their lovely projects. I adore making new friends online and it is a real treat to hug them in person. I met monthly winners who couldn’t wait to thank Skacel for the lovely prizes. I also got to meet many first time sock knitters who have joined the legion of sockaholics. It was a blast seeing hand knit socks on so many participants. I let a big squeal out when I saw Center of Attention socks cruising along the aisleways! A special thanks to the shops supporting the Trekking KAL in their shops! So many of you stopped by to say hello and I appreciate all your kind words. I love our pic!! Thanks again for stopping in to see me!!!! 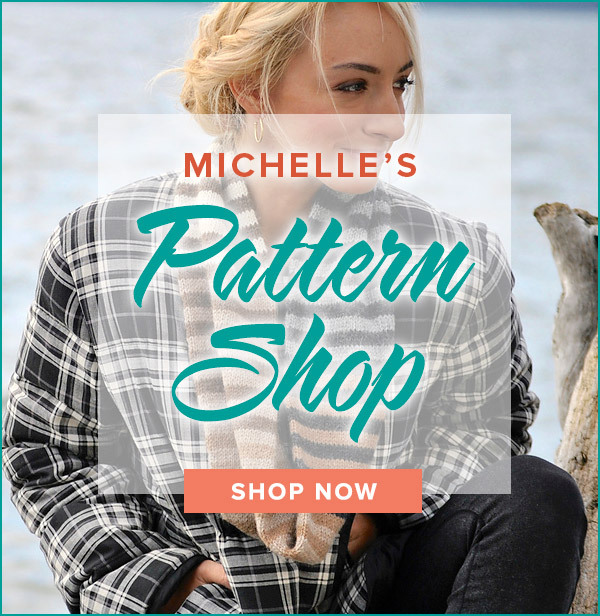 It was so fun knitting with you! Let me know if you have any questions starting your socks. Hey, that’s me in the top picture! :o) I had a blast meeting you! It was great to meet you at Stitches South on Sunday, and participate in your demo sessions!! Great techniques taught by a WONDERFUL teacher!! 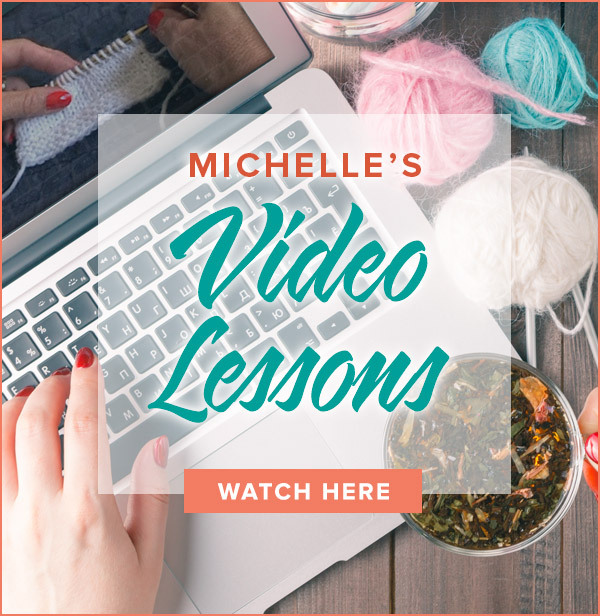 I will definitely be touring your site for the videos – especially magic loop, 2 socks at a time – can’t wait to get started on that!! Hope to see you somewhere again soon!